Known as one of the renowned builders, the Tata Housing Development doesn’t fail in wooing their buyers with a state-of-art architecture. 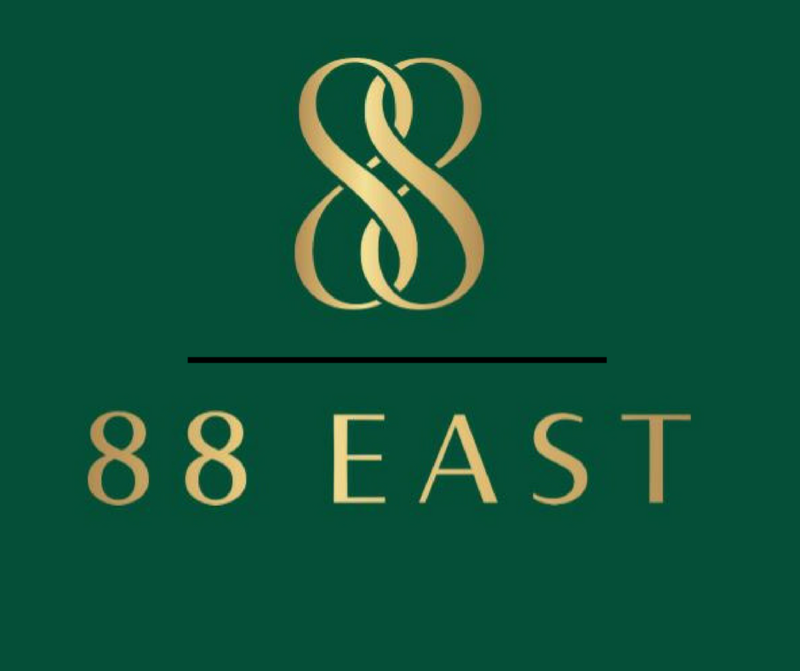 Continuing their legacy, the Tata 88 East is an exemplary residential development project brought in by the Tata Housing Development Company. The project is a world-class Realty project that oozes luxury in all instance. The residential complex is built in a strategic location, totally in center of Alipore, Kolkata known as the "City of Joy". Staying true to its name, the apartments and living is all set to leave the buyers and inhabitants awestruck. The houses are designed keeping in mind the needs of today’s youth and designed coupling the latest technologies. 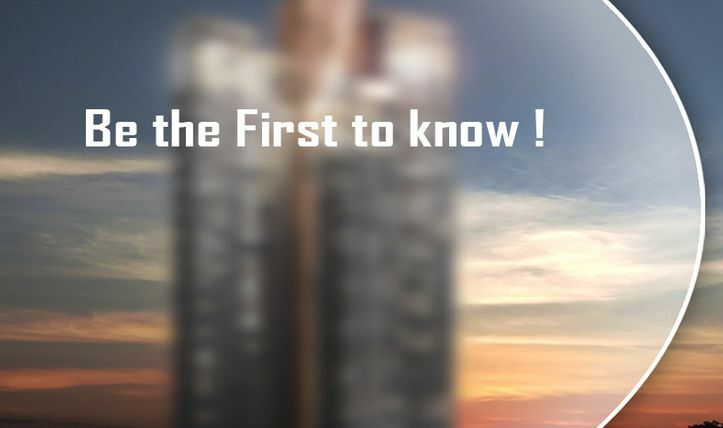 No wonder, the residential project is all set to win the hearts of people and offer a luxurious living to one and all. Tata Alipore is amongst the tallest towers in the city of Alipore in Kolkata. The place is cherished for its exotic landscape and ethereal beauty of nature that surrounds the residential tower from all four sides. And the huge balconies add glimmer to the views. What can be more refreshing than standing at the balcony, seeping in the fresh air and seeing all exhaustion vanish away in a jiffy? The residential tower offers an exotic view of the skyline with a panoramic view of the nearby Hoogly river and the Victoria Memorial. The development project pioneered by Tata Housing is a paramount example of unique architecture. With their landscaped podium extending in 1st to 6th level is the perfect definition of luxury living. Do you like living a luxurious life? Are you all ready to dive into the beauty of exotic apartments and natural beauty that oozes luxury all around? Well, then Tata 88 East Alipore project is the perfect destination for you. The project is spread over a spacious acre towering 44 storied pinnacle that lends you the feel of touching the sky. The houses are offered in the configuration of 2, 2,5, 3, 3.5, 4 and 4.5 BHK with the apartments floor plans ranging from 1233 sq.ft to 2783 sq.ft. The surroundings are filled with the love of Mother Nature. Where land meets the sky and the feel like that of flying mid-air is something worth experiencing. The layout is well designed keeping in mind the needs of buyers and having caught the pulse of the investors, the developers have ensured to not leave any stone unturned to render the buyer the feel of heaven. Apart from offering a state of art architecture, the project is located at a prime area that is in close proximity to nearby major destinations. There is no dearth of social life and meeting like-minded people. Whether educational centers, hospitals, restaurants, hotels, Banks, ATMs, theatres and much more all easily accessible. Buyers are also facilitated with wide roads, easy transport, and connectivity to nearby places. The prices are affordable and won’t create a hole in your wallet. So, what are you waiting for? Get yourself your dream house and make living a rejoicing experience.